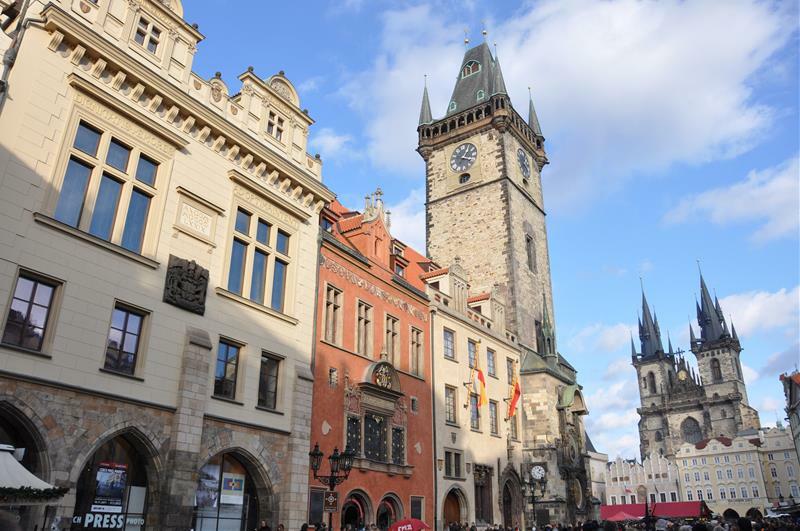 Discover the hidden secrets of Prague that only locals know...This tour is a perfect introduction to Prague for the first-time visitors who want to avoid the commercial "umbrella type" tours. The tour guides are very flexible and happy to accomodate your wishes. Vyšehrad Castle - legendary and magic place where Princess Libuše prophesied the glory of Prague: „ I see the city, its spires will reach the sky…“, and the place which served as a home to the first kings of Bohemia and where Antonín Dvořák, Bedřich Smetana and Alfons Mucha are buried. Walk past the oldest preserved Rotunda of St. Martin. 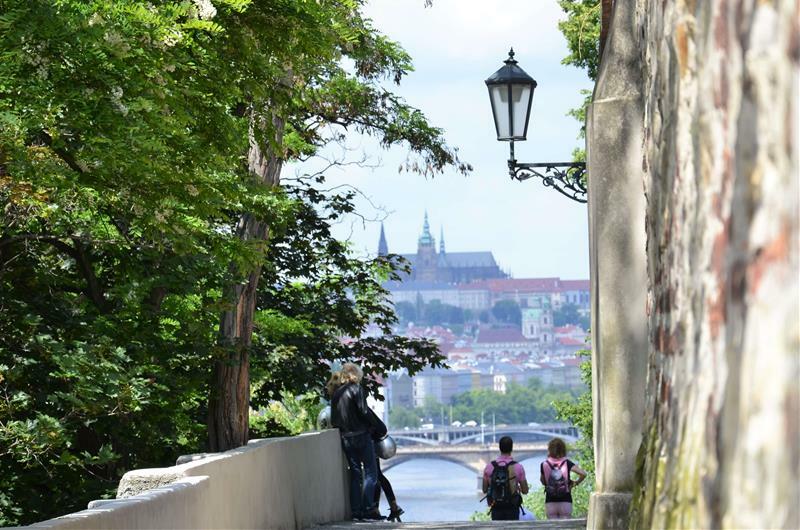 The location of Vyšehrad on the hill offers truly magnificent panoramic views of Prague. 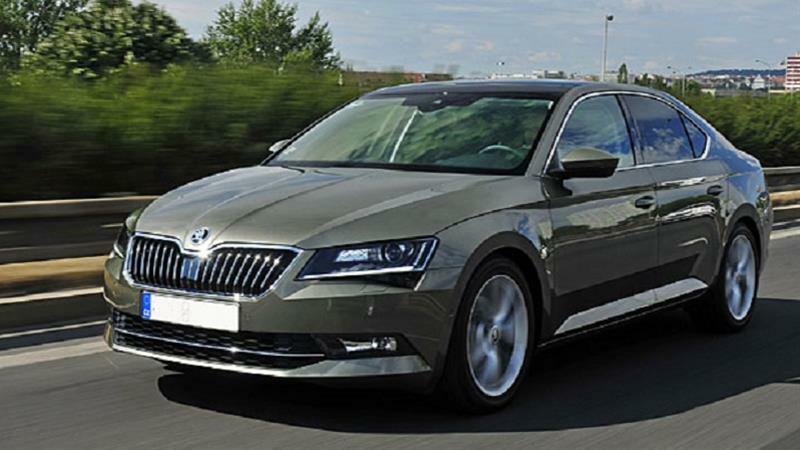 One, two or three people will buy ONE ticket for 228 EUR, group of four to five people wil buy ONE ticket for 249 EUR, group of six to eight people will buy ONE ticket for 301 EUR. This is a driven tour. 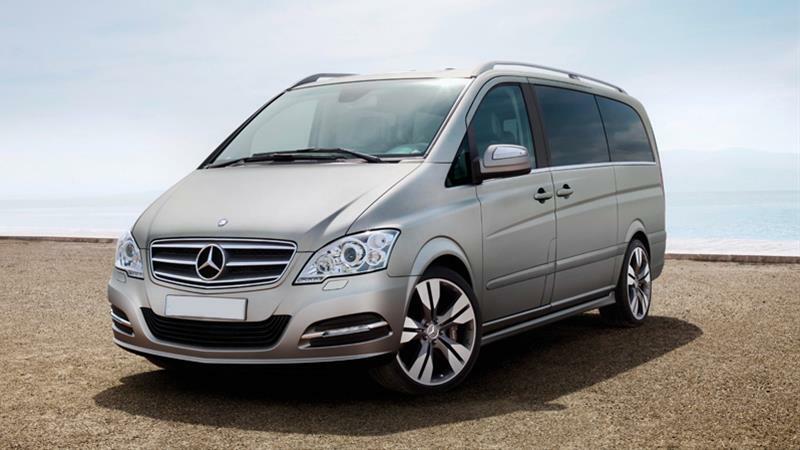 You will enjoy the ride in either lovely Minivan (for bigger group) or in a comfy Limousine. Entrance fees not included within the ticket price. 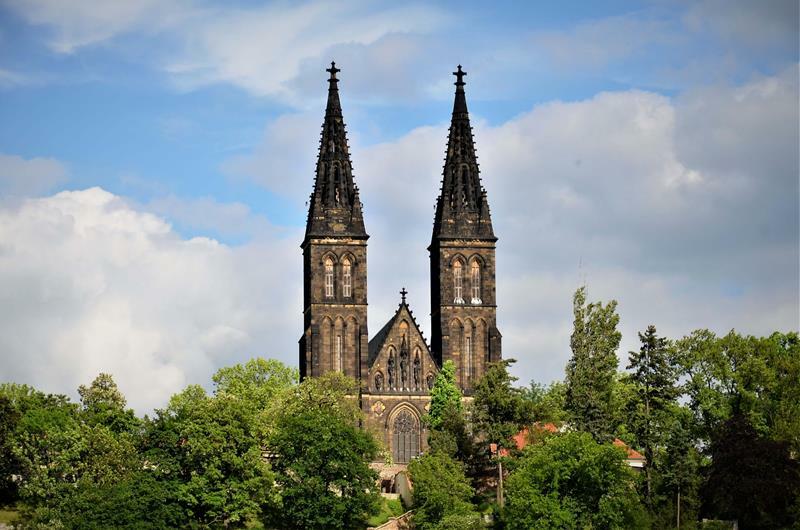 Legends claim that Vyšehrad is the oldest seat of Czech princess Libuše known for her famous declaration: "I see a great city whose glory will touch the stars." 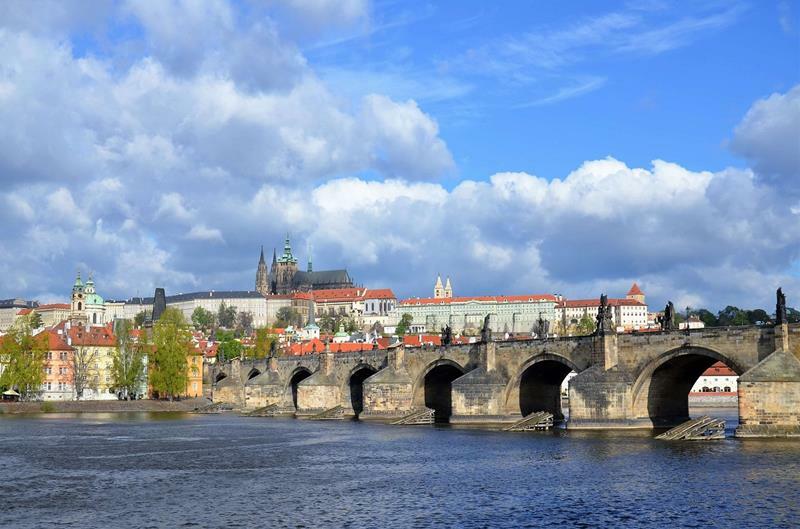 She spoke of Prague, the capital city of the Czech Republic. However, the more reliable documents say something else...The origins of Vyšehrad date back to the mid - 10th century. 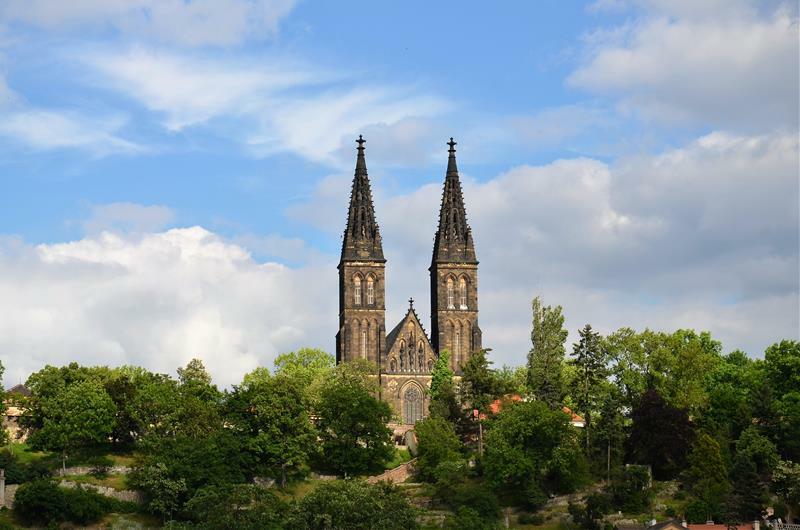 Over many hundreds of years, Vyšehrad has had many functions. At the beginnings, for a short period of time it even served as a monarch seat (instead of Prague Castle). 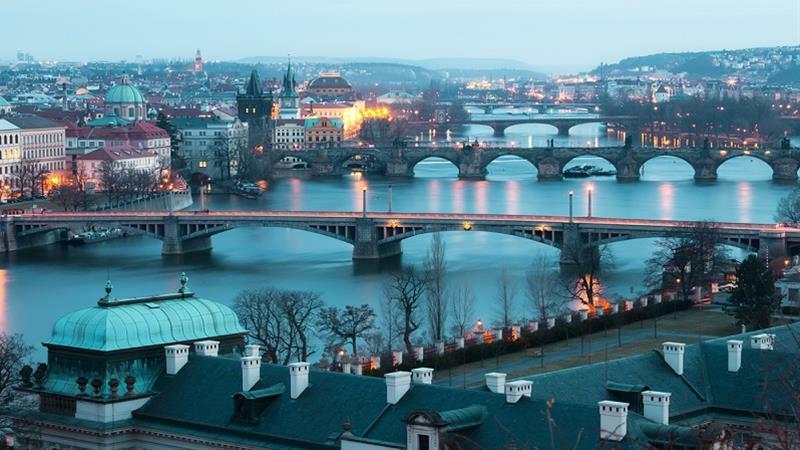 In the 14th century, the Emperor Charles IV founded The New Town of Prague and connected Vyšehrad to its city walls. Unfortunately, after the Hussites (15th century) partly demolished Vyšehrad, it never fully regained its glory. Vyšehrad became a city, later a fortress and since 1800 a national symbol. 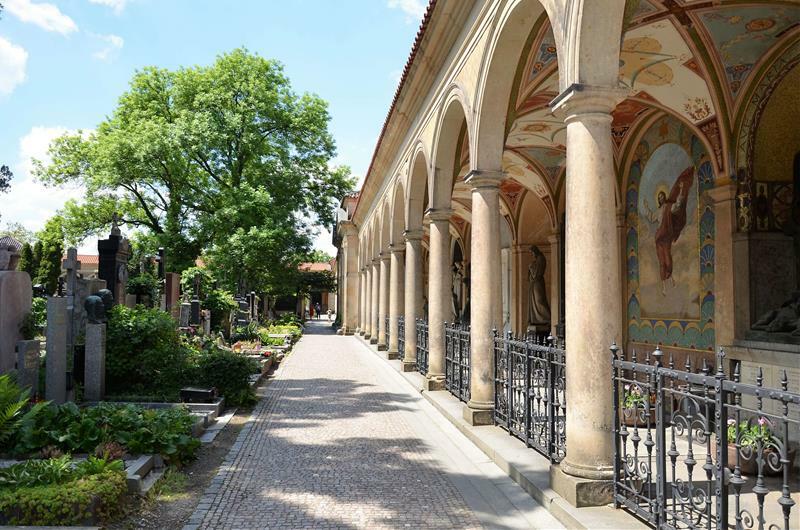 Situated within the castle is the Basilica of St. Peter and St. Paul, as well as the famous Vyšehrad Cemetery where our most famous composers, Antonín Dvořák and Bedřich Smetana have their final resting place. Within the complex is also the Romanesque Rotunda of St. Martin and some original Baroque statues depicting figures of Czech mytology. It is worth spending at least half a day at the peaceful grounds of Vyšehrad. If you are bringing along your children - there are few playgrounds in the complex. You will also find few nice cafés where you can sit and absorb the atmosphere. Romanesque basilica built in 11th century was destroyed by the fire in the 12th century and after rebuilt into a Gothic and later on into Neo-Gothic basilica. Its two twin towers dominate the south riverbanks of Prague. Behind the church is a large park and right next to the church is the aready mentioned cemetery containing the remains of many internationally acclaimed artists from Czech Republic (Alfons Mucha, Jan Neruda, etc.). The Romanesque rotunda originates in the 11th century and is the oldest preserved rotunda in Prague. Luckily, it has escaped several demolitions. Open during services only. was built during the reign of Charles IV and was most likely used as storage, the upper floor (nowadays nonexistent) housed a dinning hall and chapel in oriel. 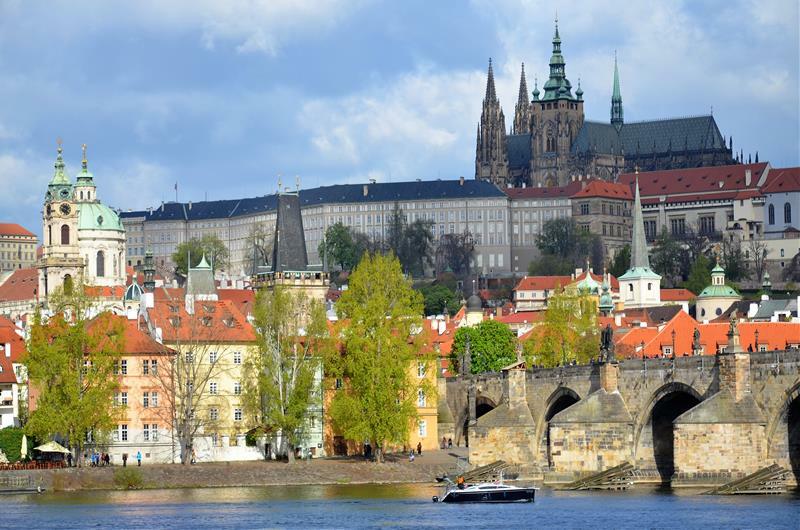 Want to privately explore Prague and Vyšehrad with experienced tour guide?